→Ham: Smoked, Cured, Grilled. What’s the difference? Ham comes in many varieties and even flavors. 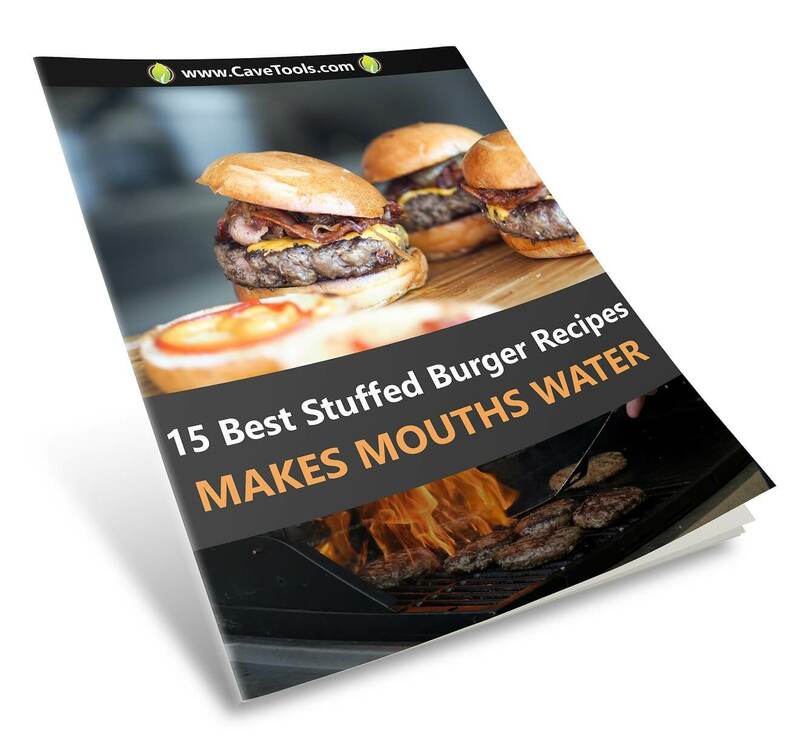 It's a convenient meat as you can typically find it in stores in a variety of styles. However, what if you want to make your own ham? Some hams are smoked or cured, and others are grilled - what is the difference between these styles and how does it change the way you prepare the ham? Not all fresh ham is the same. 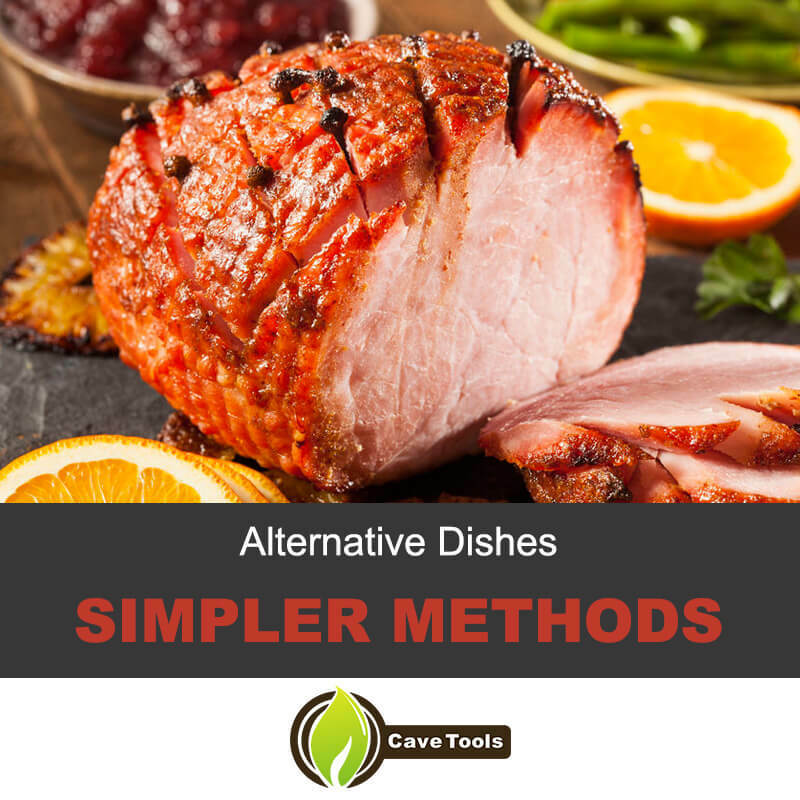 In fact, the differences between these styles and ham recipes, how they are prepared, and what can be done with the finished product are critical to understand if you want to prepare and cook your own ham dish. 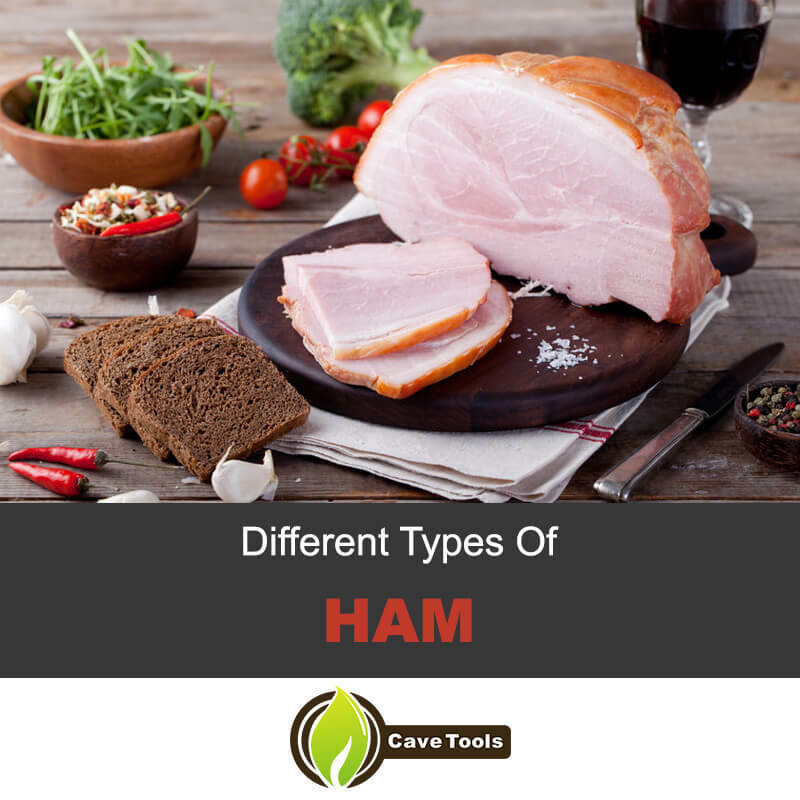 Here are some explanations for the types of ham that can be prepared and how you should go about preparing them. Ham and pork roast are initially the same. They are merely the hind leg of a hog. However, ham is the leg meat that is prepared in various ways, including aging, curing, cooking, or smoking it. Hams that are bought in the store are typically wet or brine water cured. Hams are cured in this way by injecting the meat with salt, brown sugar, sodium nitrate, sodium nitrite, sodium phosphate, sodium erythorbate, water, and even flavorings. 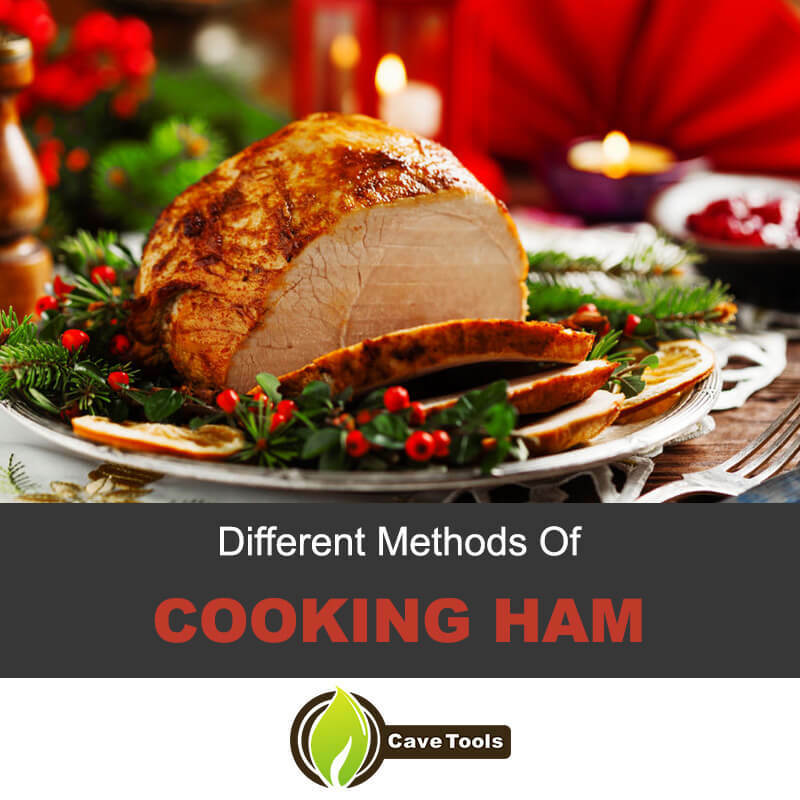 Once the ham has been injected with preservatives, the meat is then cooked to an internal temperature of 150F. This cooking in combination with the brine ensures the bacteria are killed off within the meat. This curing process differs from the aging process, a much longer technique that may or may not involve brine or smoke. Hams can be hung in a room with exact temperature and humidity for 45 days up to 5 years. A hard crust of mold is formed, then it is scraped from the ham and the ham is cleaned. This process happens at between 75 and 95F with a humidity level of 55 to 65%. Hams of this type are much more expensive and harder to find because of the intensity of the aging process. Cold smoking is considered the proper way to smoke a ham. The smoking process is done at temperatures below 100F or even 60F and over the course of days or even weeks. Keeping the temperature this low means bacteria growth is controlled by the smoke's chemicals and by the slow drying process as well. Ham that has been cold smoked requires salt curing. This is typically done with a brine. This curing is necessary to keep the bacteria growth controlled, too, so it is important that any ham is cured properly before the smoking of it is started. 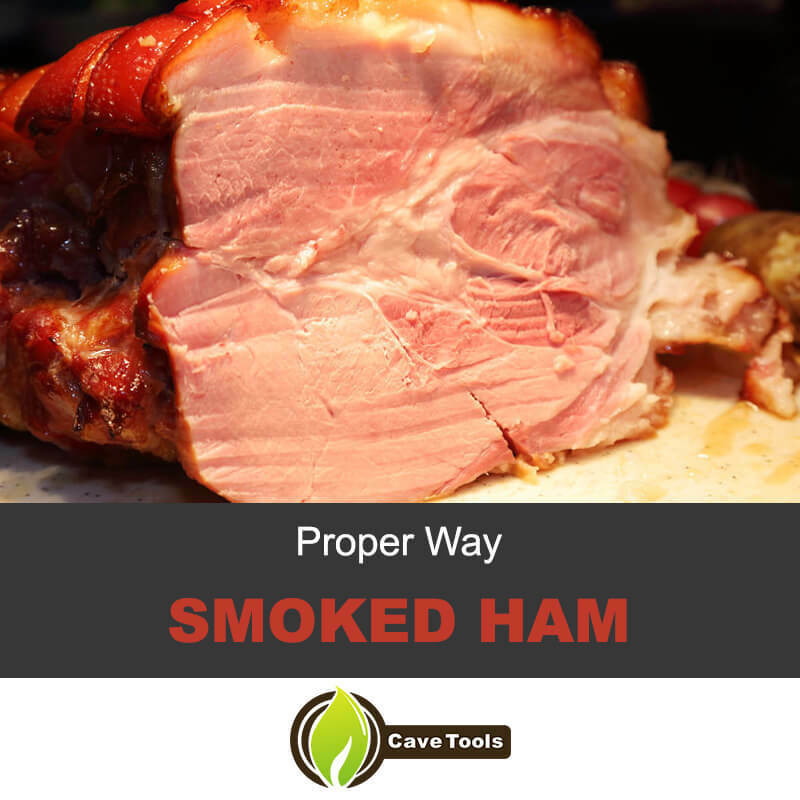 If you were to take fresh leg meat and put it in a smoker before it is cured, your ham will taste more like pulled pork than it will a smoked ham. Knowing this difference can save you some time and frustration! Many hams are prepared using a variety of methods, including the Smithfield Ham - an expensive choice using the leg of a pig raised strictly on peanuts, several months of curing in a brine mixture, a week of smoking, and 6 months of aging. If you were hoping to put fresh meat in the smoker for dinner, remember you still can. 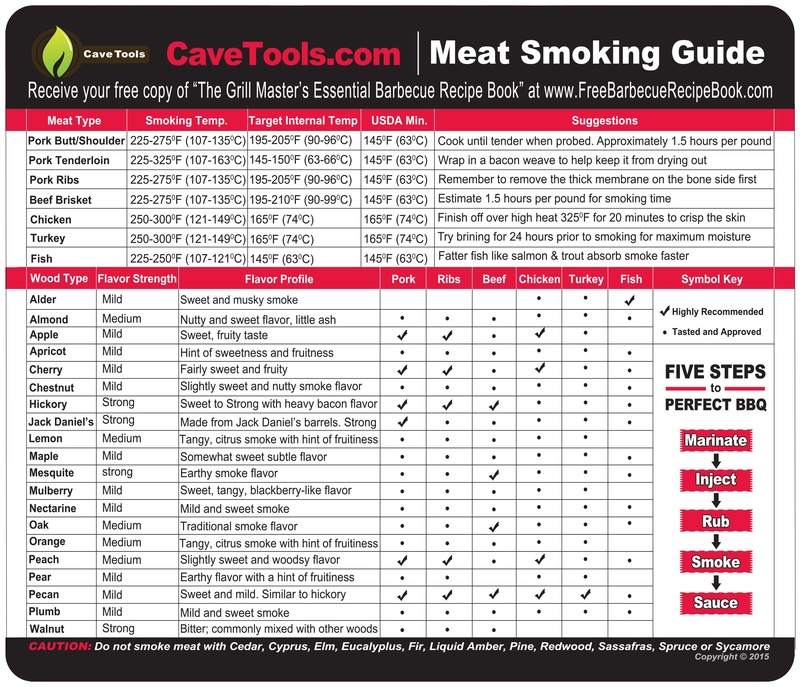 However, if you plan ahead and cure, age, or smoke your own meat using the proper steps, you may be more impressed with the outcome than if you simply hot smoke the ham. 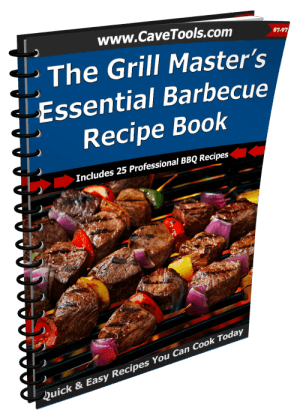 Hams can be grilled in a number of ways, including using a rotisserie skewer. The tricky part to this process is skewering the ham as well as finding a ham that can be used. Spiral cut hams will fall apart in the end, and finding a whole ham ready to be grilled may not be as easy as it sounds. 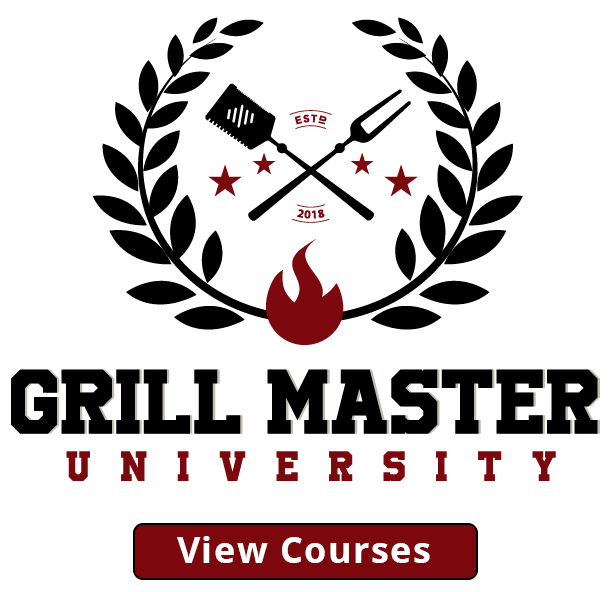 ​Grilling ham straight on the grill is an easier technique. The trick here is to make sure the ham doesn't try out too much and that it is not in direct contact with the heat. One tip is to place the ham on the grill with foil underneath. If it is a spiral cut ham, keep the slices together to keep it from drying out. Hams glazed with a sugar base will experience burning sugars at 265F. This makes aiming for a temperature of 250F ideal for grilling a ham properly. How you choose to baste or sugar the outside of the ham might impact the way in which you grill it, especially due to the sugars on the outside of it. You don't have to put all this work into cooking your ham. There are some much simpler methods! If you want to prepare some ham with good flavors that doesn't take too much effort, try dressing the ham and putting on the grill or in the smoker. The dressing could be honey glazed and then smoked, or even a maple and mustard seasoning added before cooking. Traditional dishes also include adding about a dozen whole cloves, pressing them into the ham. Next, add pineapple slices around the top and glaze the ham with mustard sauce, baking in the oven at 350F for a couple of hours. Finally, you can find many hams that are pre-prepared and available in the store. These will come with instructions of how to properly heat them up or finish cooking them. 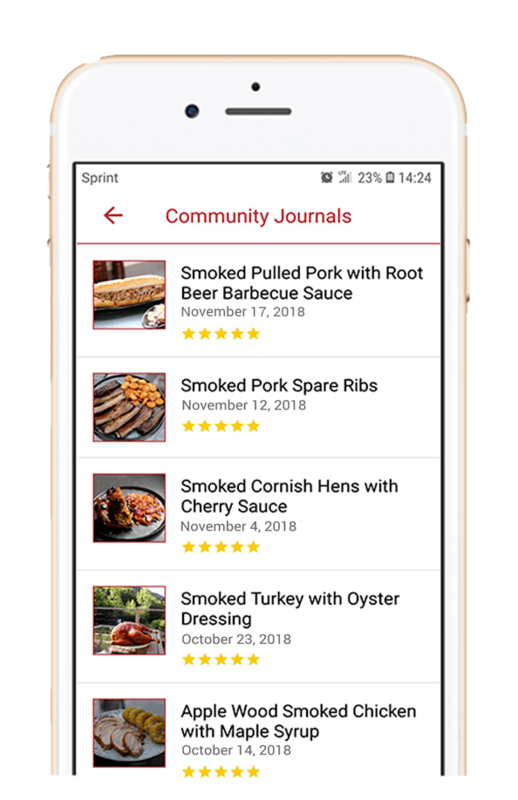 Of course, this will never be the same as learning how to do the process yourself - but they are an option if you are in a pinch and craving a ham dinner. If you want to smoke your ham, consider what kinds of materials you use to light the process. Hickory, maple, mesquite - these are all different kinds of woods that give off varying smoke flavors. In addition, you may choose to ignite pellets, chips, or a variety of other forms of wood products. Ham can be prepared hot or cold. If you are planning to cook your ham and serve it hot, one great tip is to let the ham rest outside of the fridge before cooking it. When at room temperature, ham requires less overall cooking time and will therefore be juicier. You'll also want to let it rest after it's cooked and before it's carved. Leftover ham can be saved in the fridge for a good 3 weeks. If you freeze it, the ham will last up to 6 months. Baking ham is great, but only if you make sure it's covered. Just like you want to keep ham ​in indirect heat or from having too much moisture lost, you'll want to cover ham when baking it to preserve its quality. I hope this summary of different ham types and cooking methods has been useful. It is certainly critical to understand the sometimes nuanced differences between these ham styles, especially if you are about to try smoking or grilling your own meat. Otherwise, you might end up with a final product much different than you were expecting. With just a little bit of information, however, you can do so much more with your ham meals. Please feel free to add what you think in the comments, and share this article if you liked it! Why are Pork and Ham so Different? Ham is a pork product, but it differs in flavor from other pork products like pork loin, pork roast, or pork shoulder. This is because the ham has been preserved through salting, also known as curing. This process draws out moisture from the meat, concentrating the flavors and also increasing the salinity of the pork. The ham can also be smoked, which adds an extra layer of flavor. Why is Ham Pink when Cooked Pork is White? Cooked pork becomes white as it cooks, similar to chicken meat. 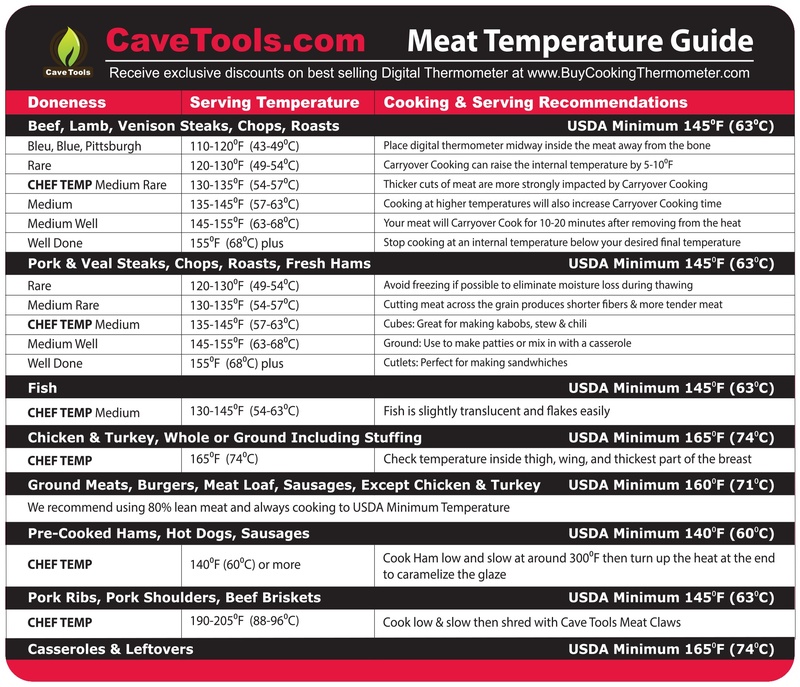 This is a good visual indicator that the ​that the internal temperature reaches the level that is safe to eat. Ham is fully cooked but it is pink color because of the curing process. Nitrite salt, also known as sodium nitrite, is added to the brine solution. This type of curing salt is well known for turning cooked meat bright pink. Dry cured ham often goes by a different name, like prosciutto when it is cured in Italy or serrano ham when it is from Spain. These hams are usually not cured using nitrite salt and are instead rubbed with salt and hung in a dry, cool area to age. After a few months or as long as 5 years, these hams are ready to eat. They are uncooked but completely cured. How Do You Smoke a Ham? Hams are usually cold smoked, although you could also hot smoke it. For cold smoking, place it in a less than 180 degree F smoker for about 12 hours. For a hot smoked ham, place it in a 250 degree F smoker for 3 hours. The cook times are different as the smoking methods are, too, so just remember the start well in advance, as the total time can get quite long. Can You Bake a Ham? Yes, ham that has been smoked or cured can be baked as a way to reheat it. It should only need 20 minutes per pound in a 350 degree F oven to heat the ham through.